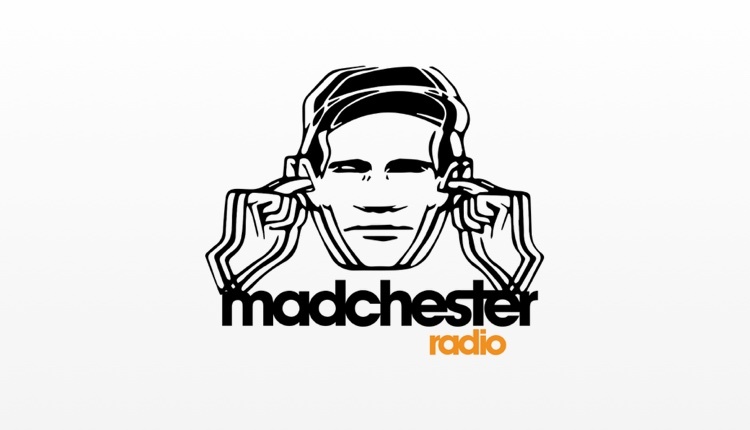 Credible Media, operators of Manchester’s Revolution 96.2, has launched an online station dedicated to the “Madchester” music and cultural scene of the 80s and 90s. Madchester Radio launched at Manchester’s BEC in front of six thousand fans attending “The Second Coming” on October 6th. The gig featured tributes to Oasis, The Stone Roses, James and more. In the three weeks since it’s launch, the station has already attracted an audience of over 6,000 – with listeners as far away as Chile and New Zealand. Credible Media Managing Director, Matt Ramsbottom said “For obvious reasons I dread RAJAR day, however I can now log onto the cloud for live analytics and see our audience climb every day. Its early days, however it’s great see we are building a true global audience”. Content Director Kevin Bailey added: “The Madchester brand already has a huge worldwide following. It’s raw, it’s real, and we want to capture the spirit and character of the Madchester movement”. Any presenters joining this new station? Perhaps they should transfer it to the FM Frequency-it would be something different from the ‘same old’. Was thinking something similar given that Revolution has just started broadcasting on DAB in Manchester.